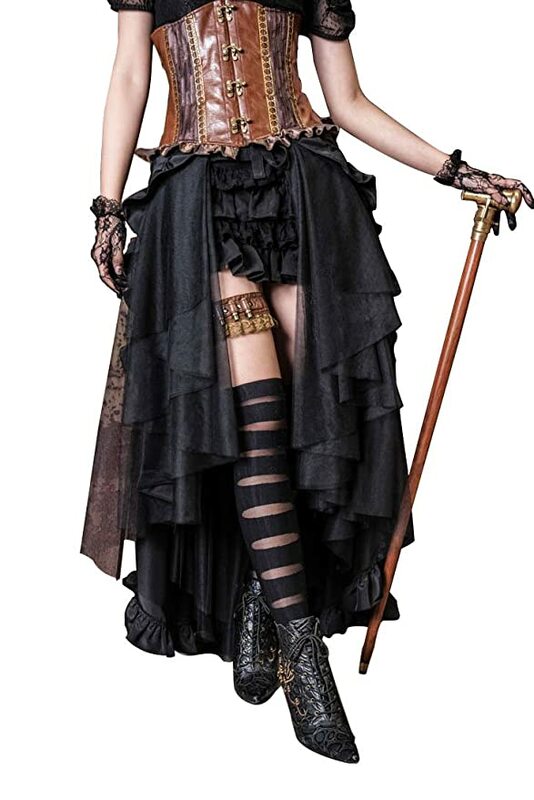 With a nod to the Victorian era, Steampunk dresses become part lady, part adventurer, and part warrior. 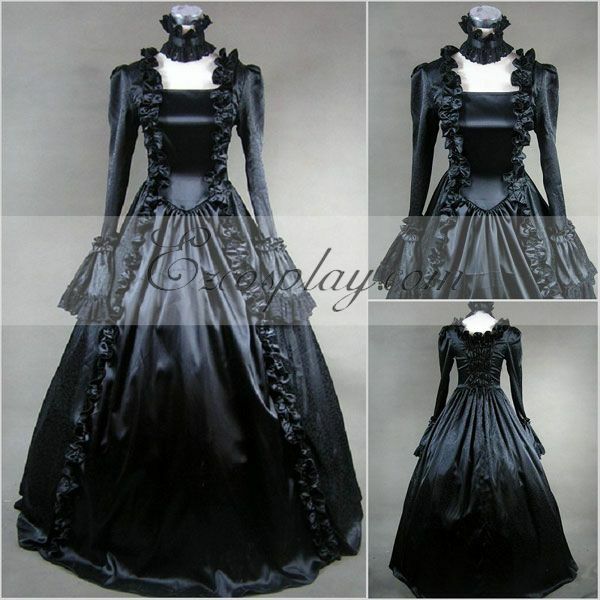 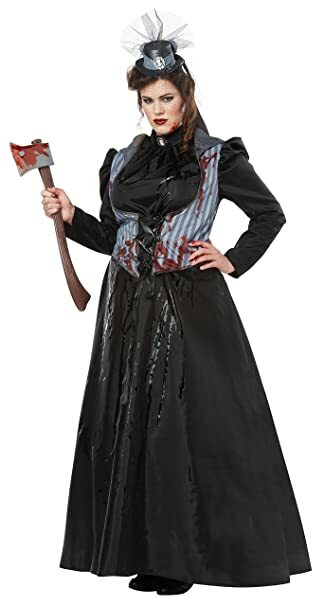 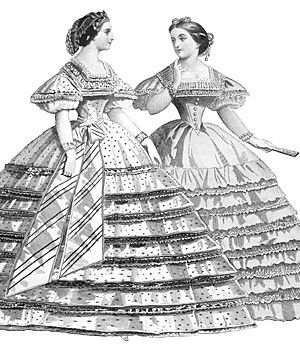 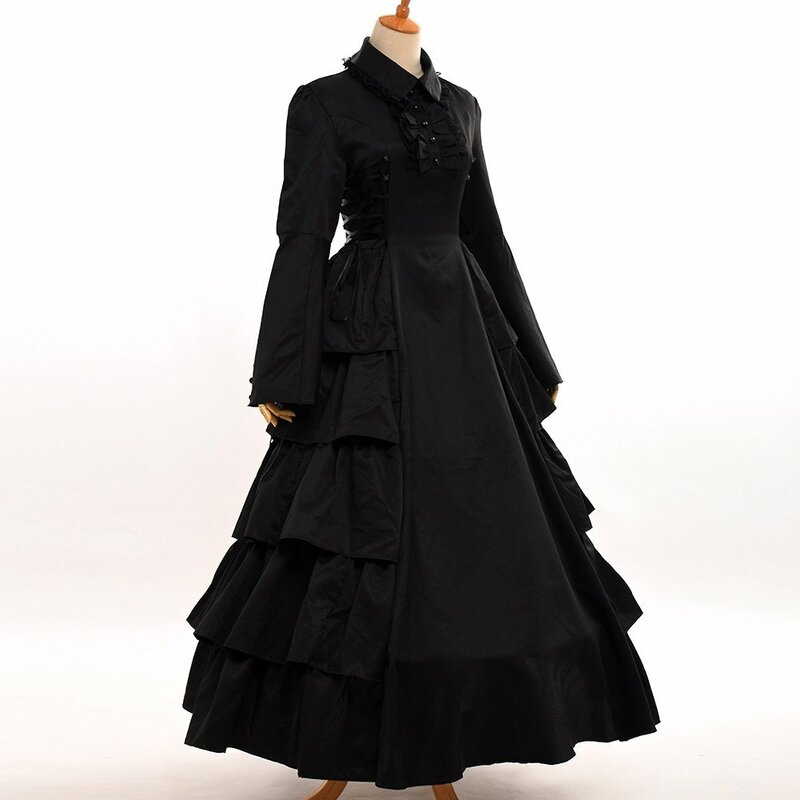 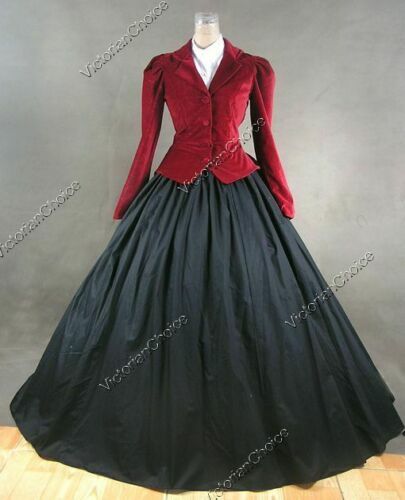 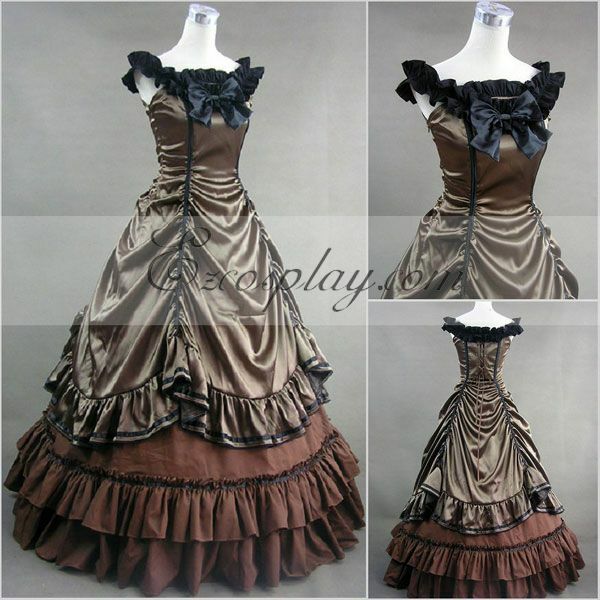 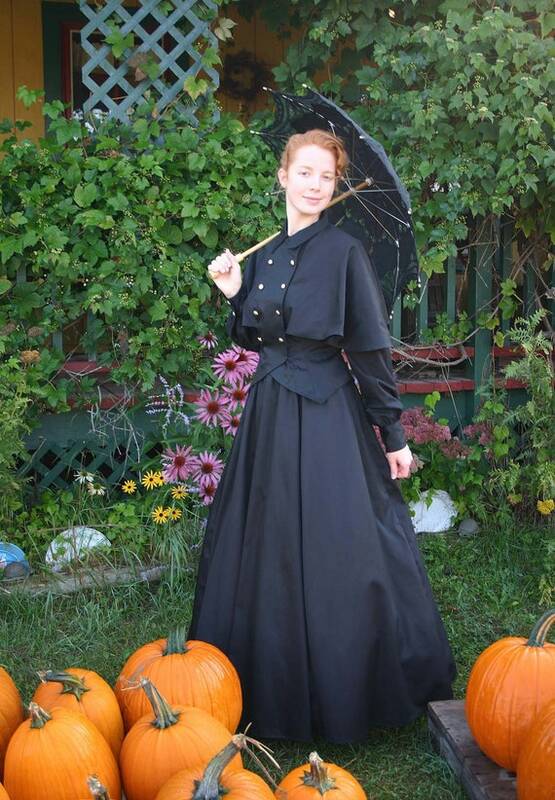 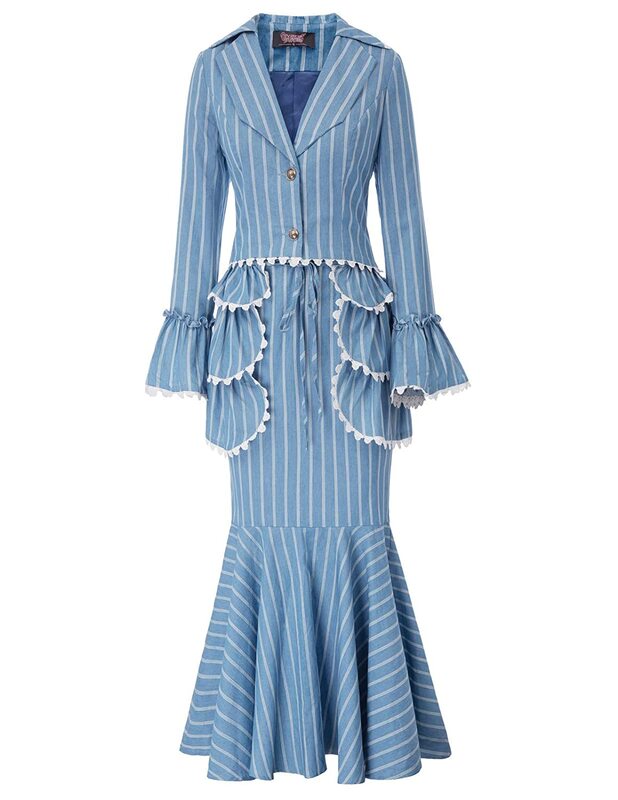 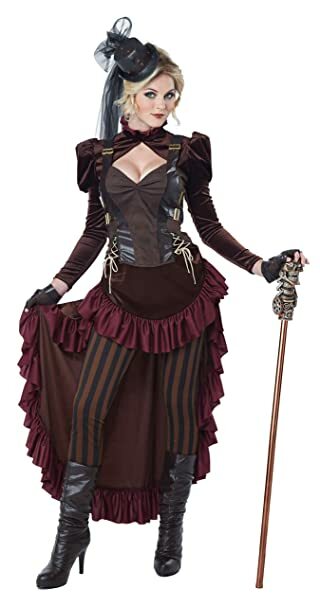 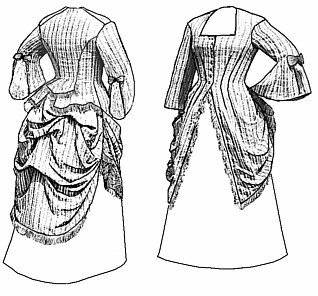 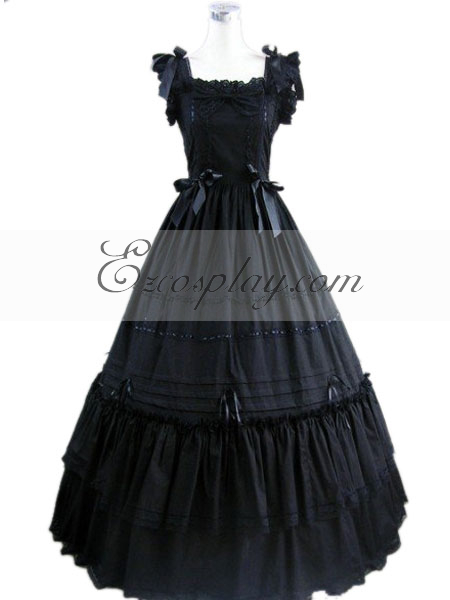 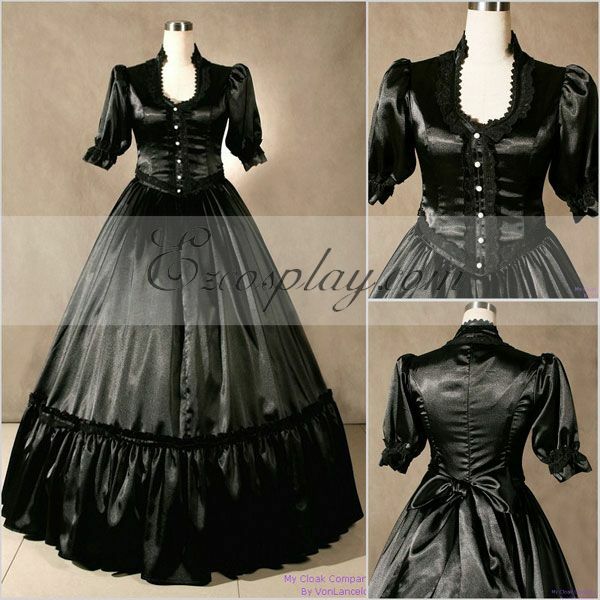 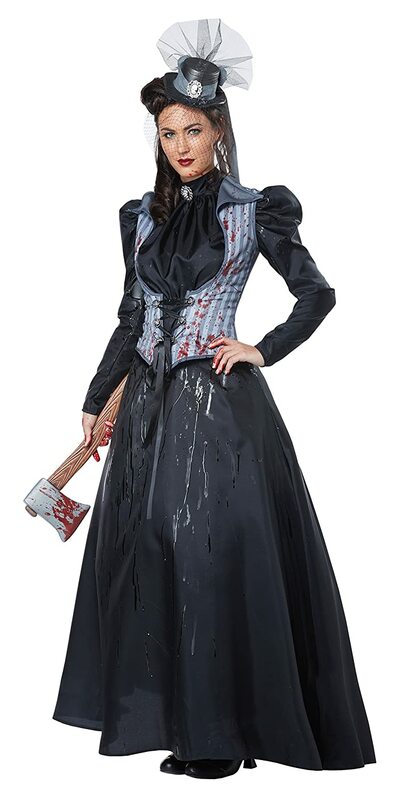 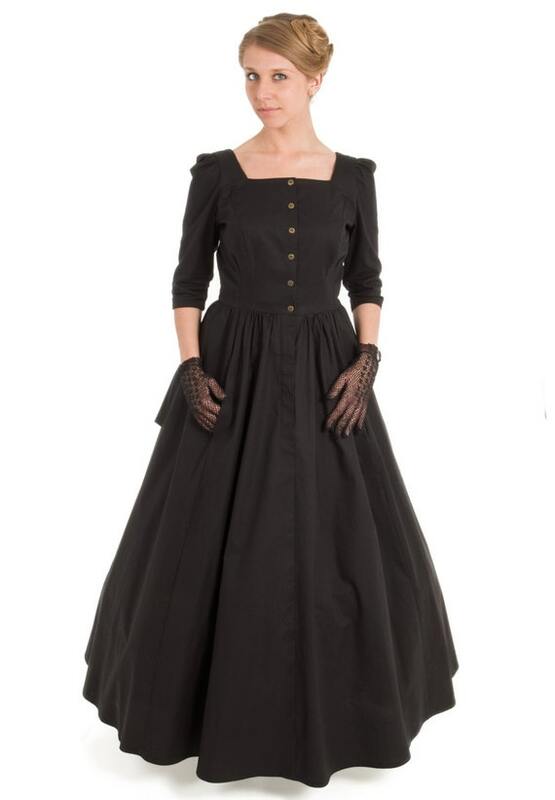 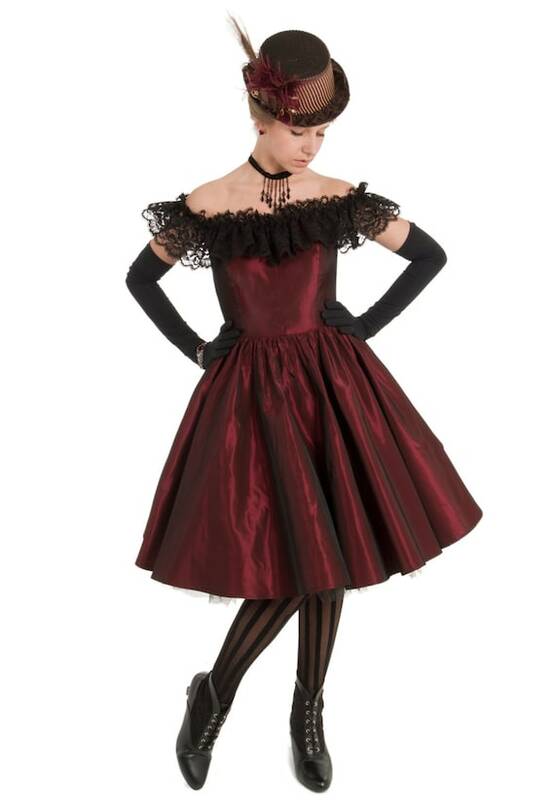 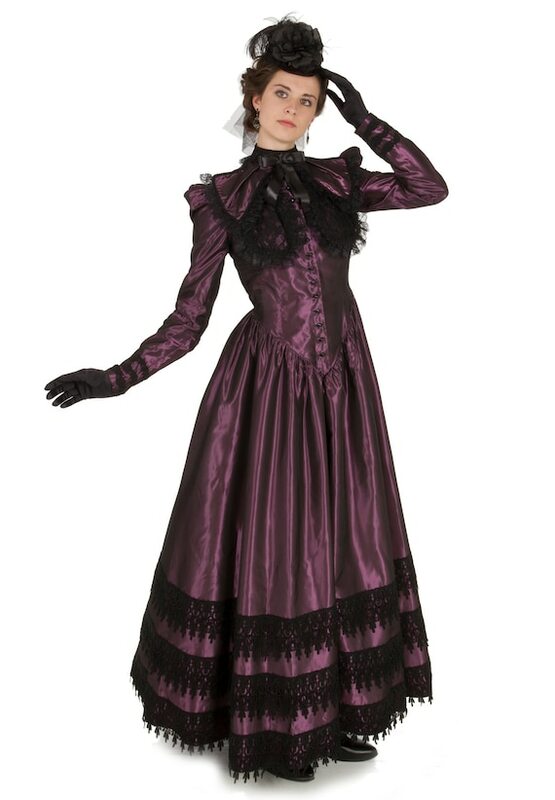 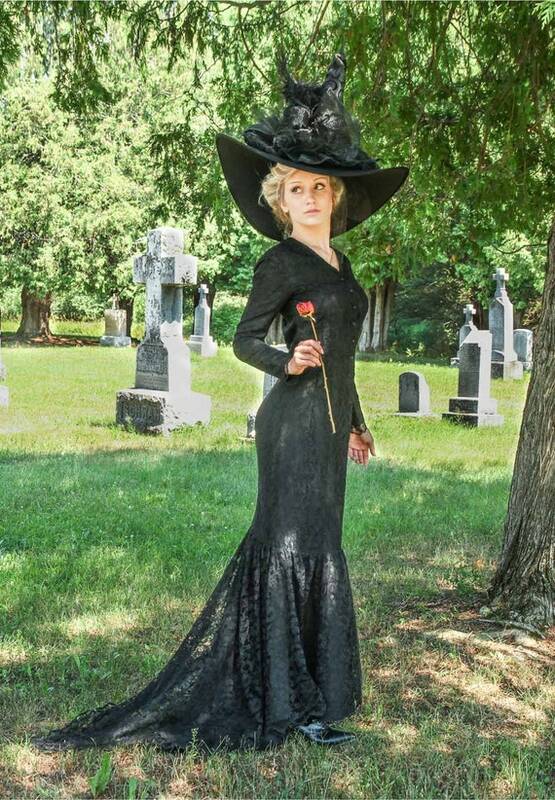 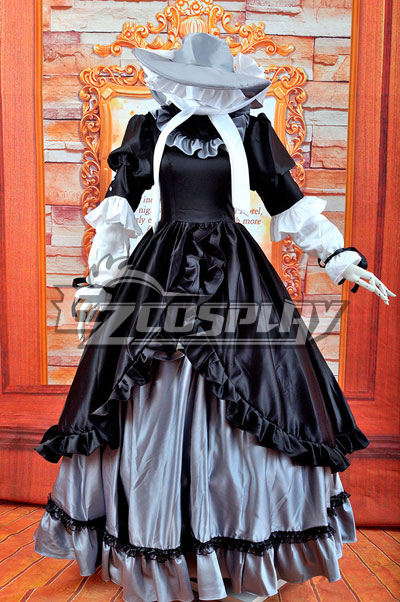 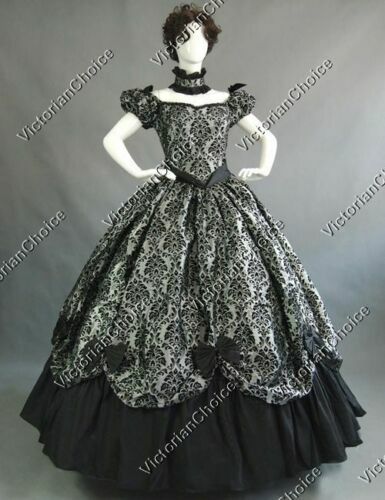 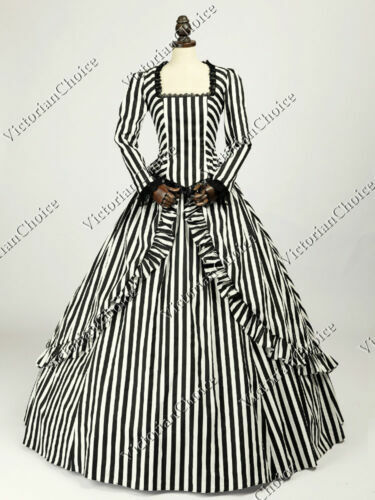 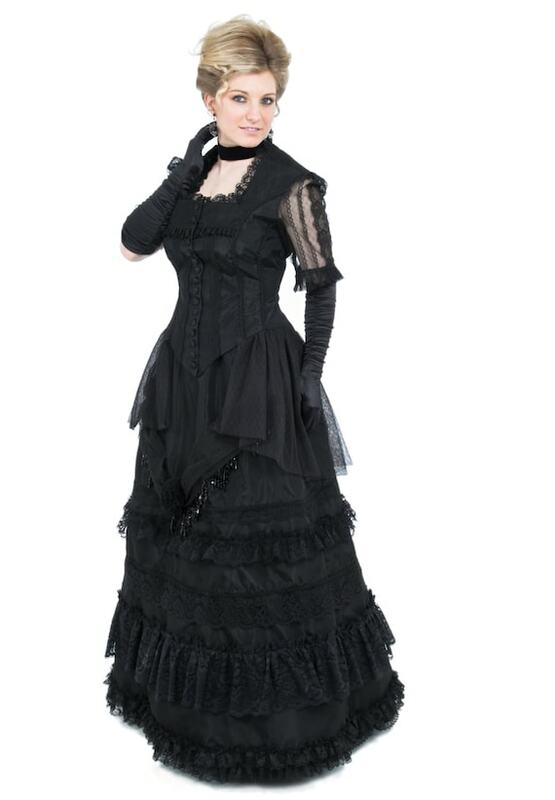 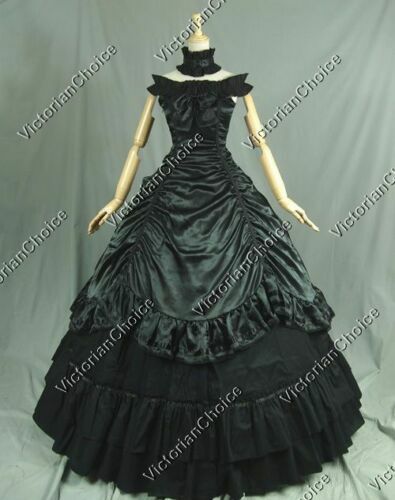 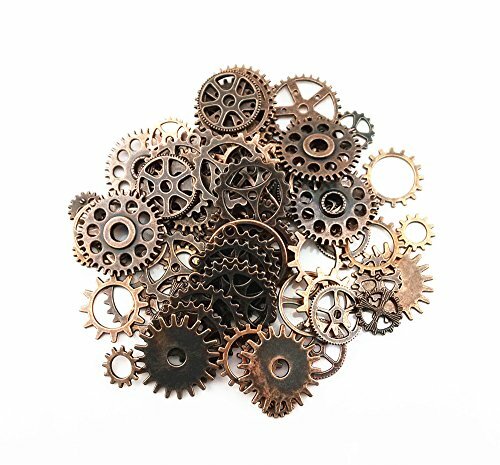 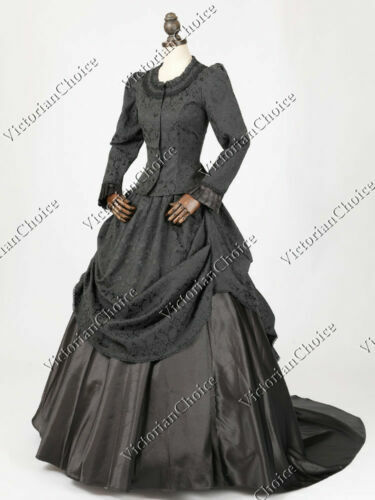 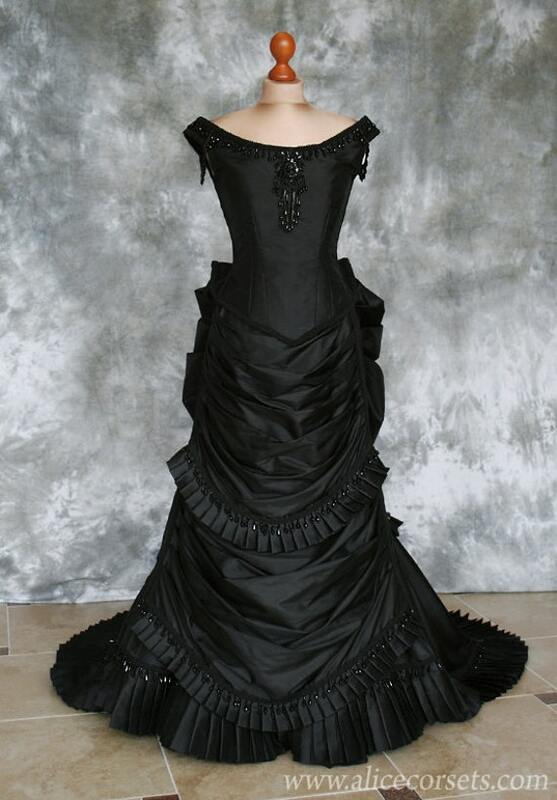 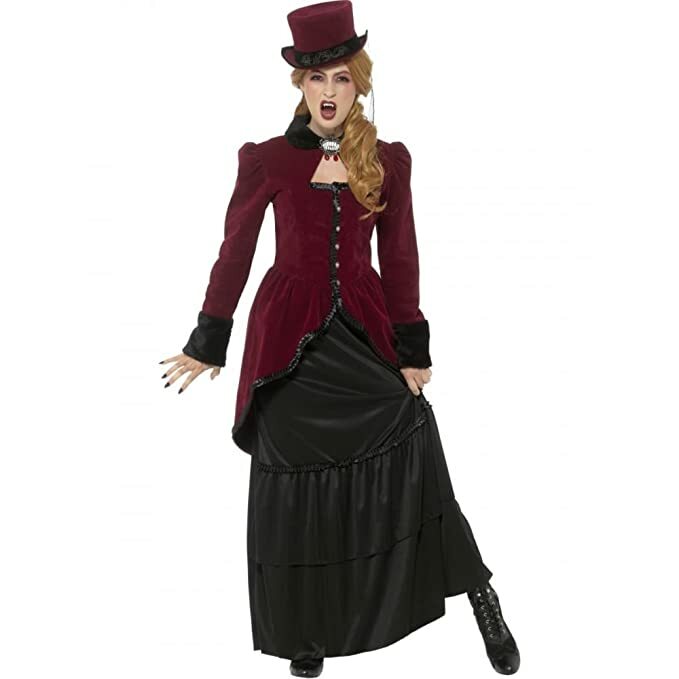 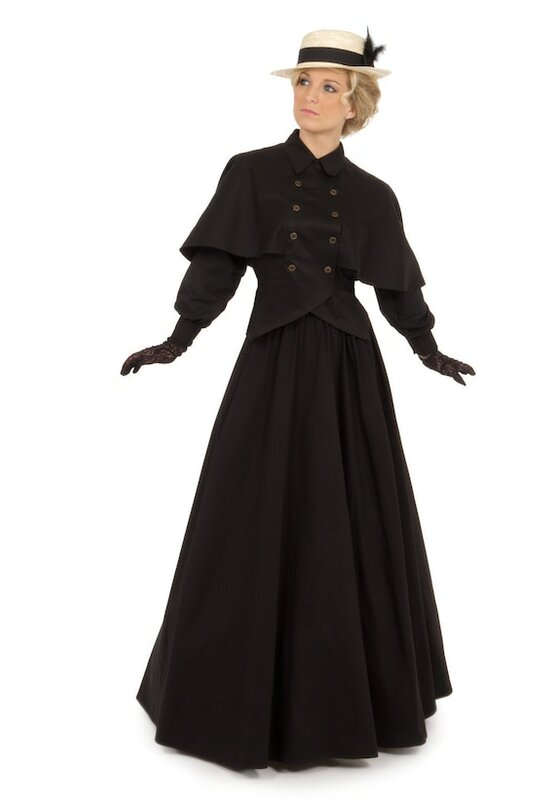 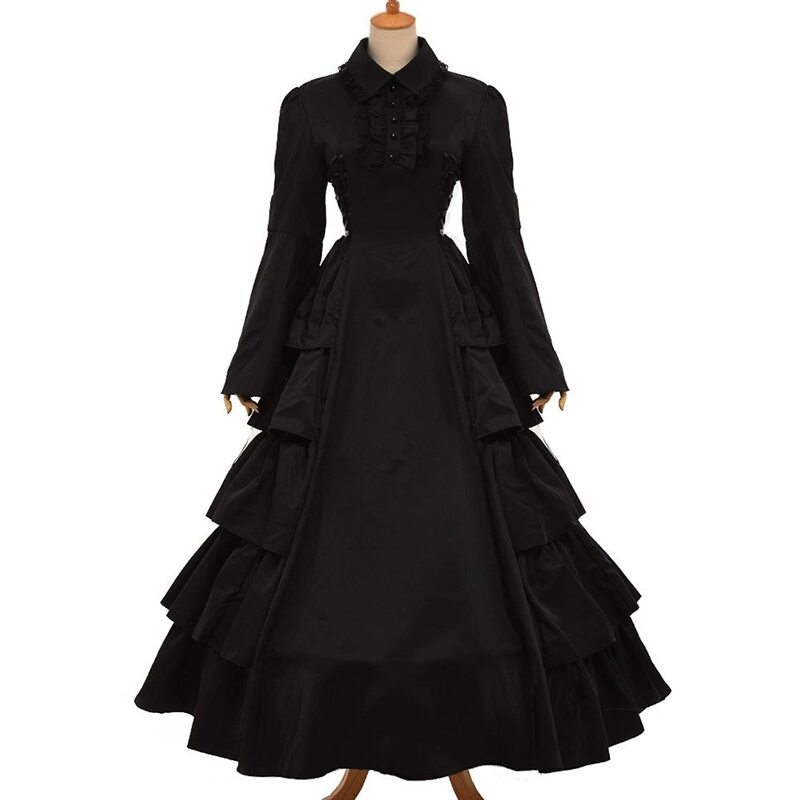 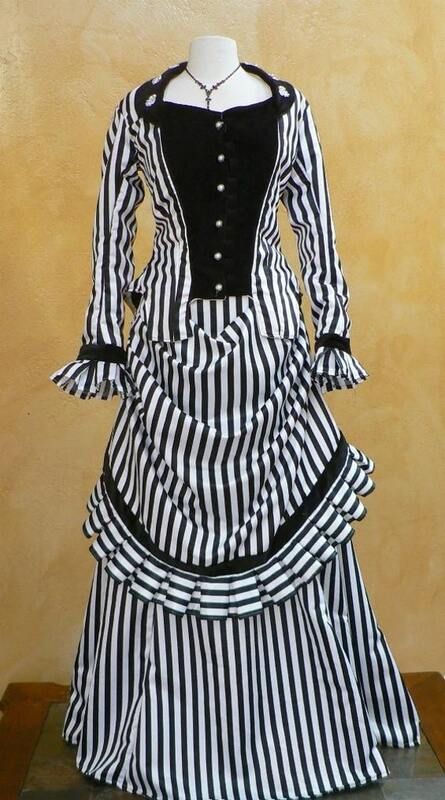 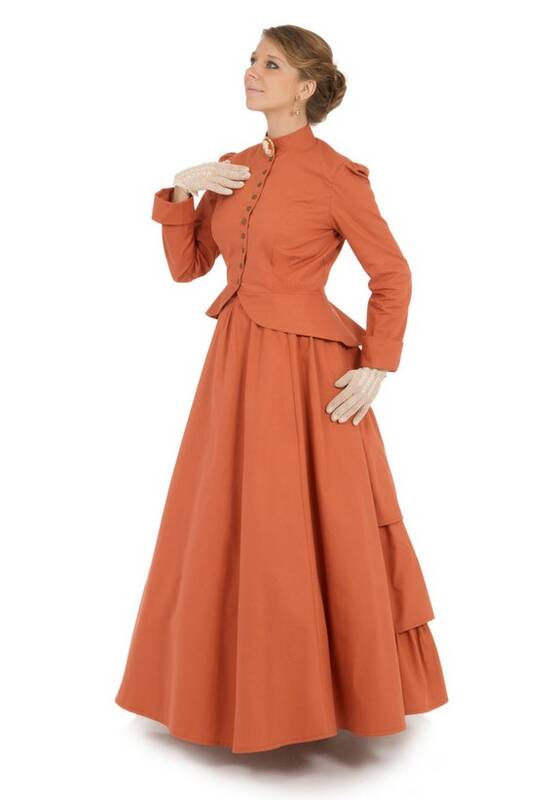 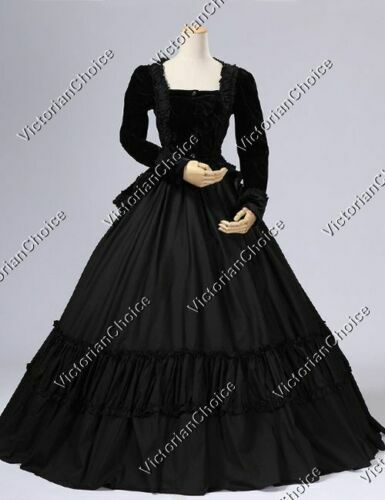 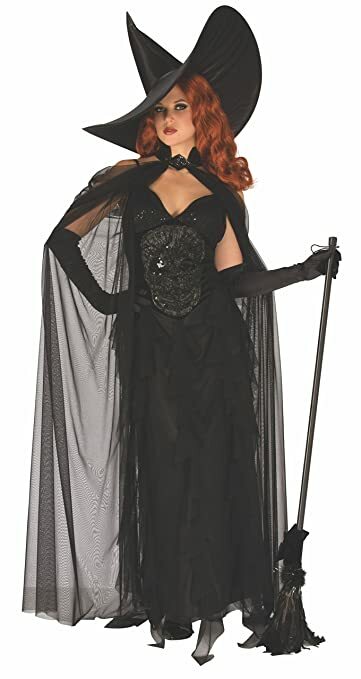 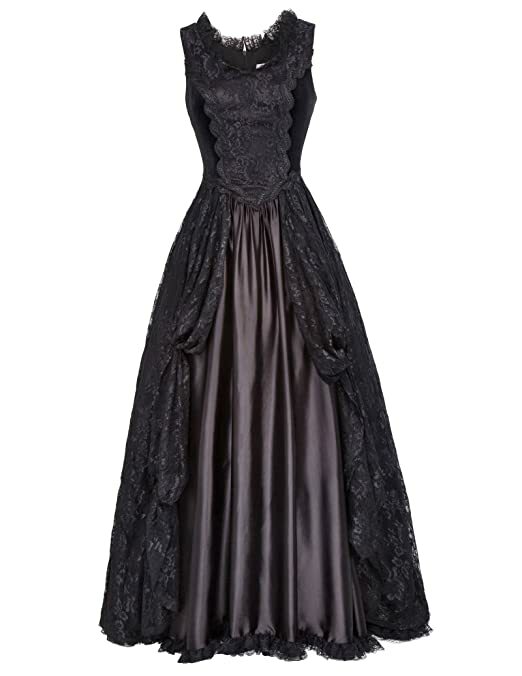 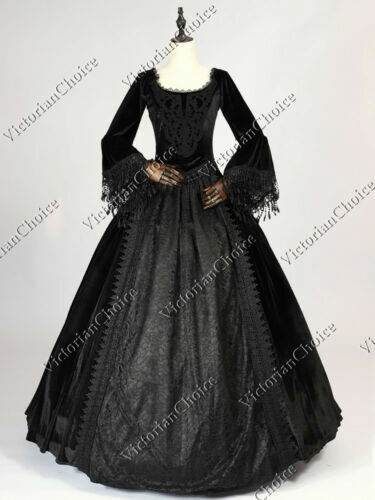 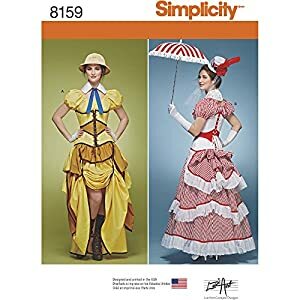 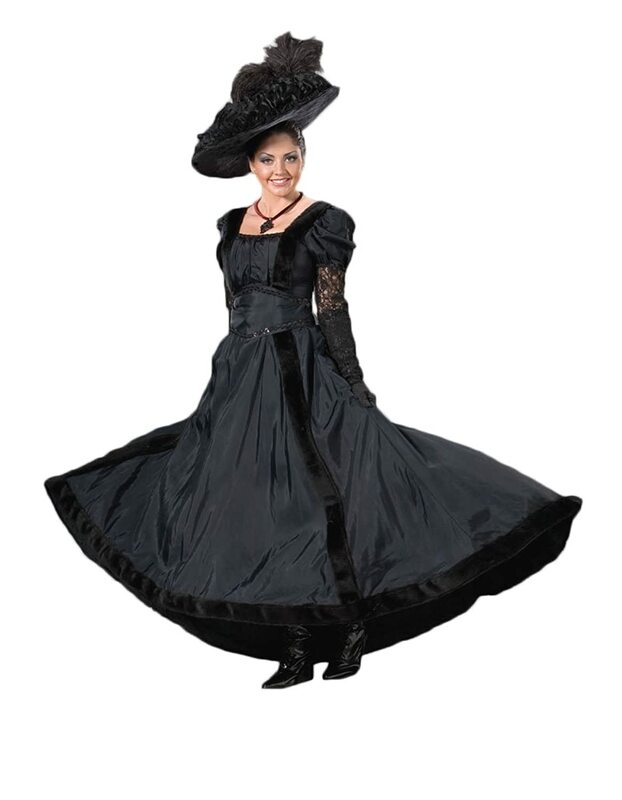 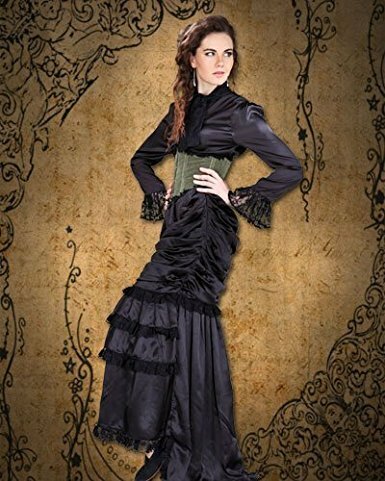 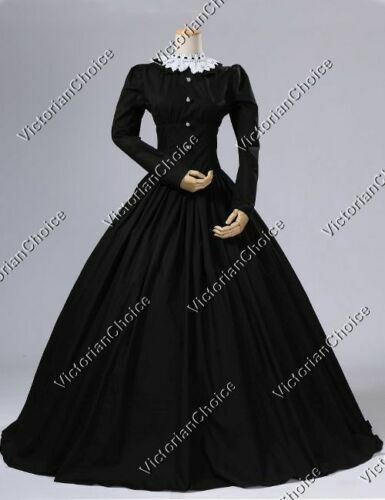 A full Victorian dress complete with hoop skirt or large bustle can be dressed up with guns, belts and gears for the Steampunk time traveler. 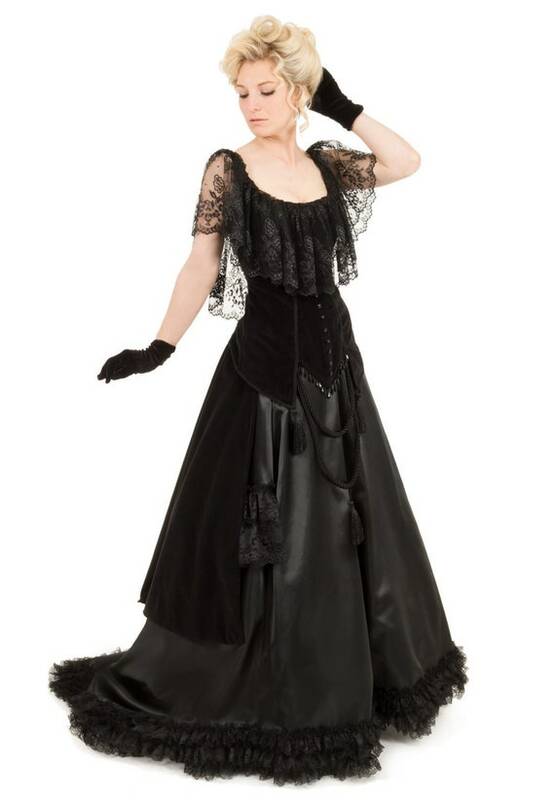 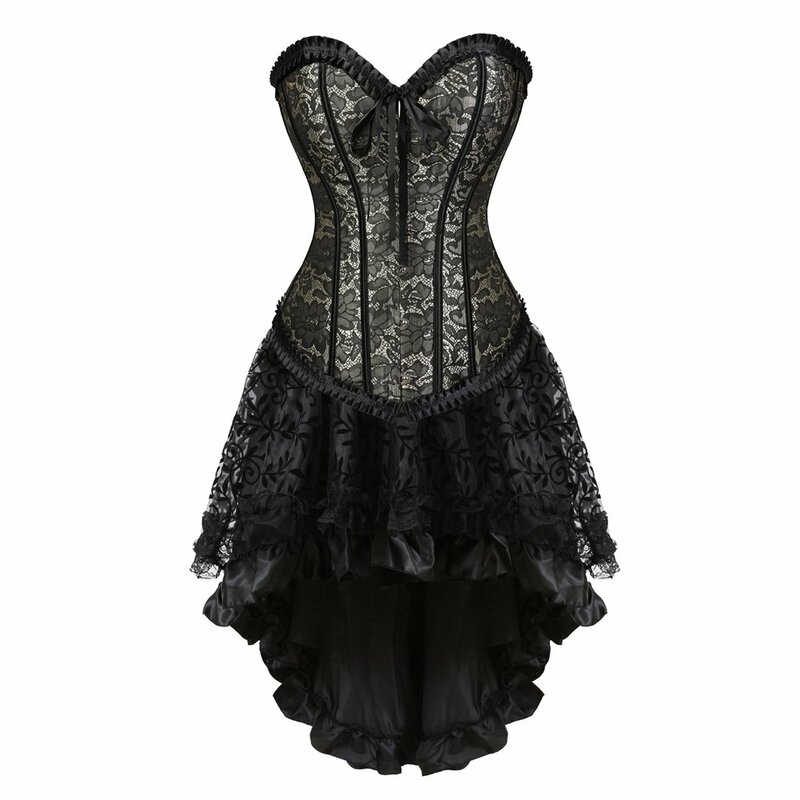 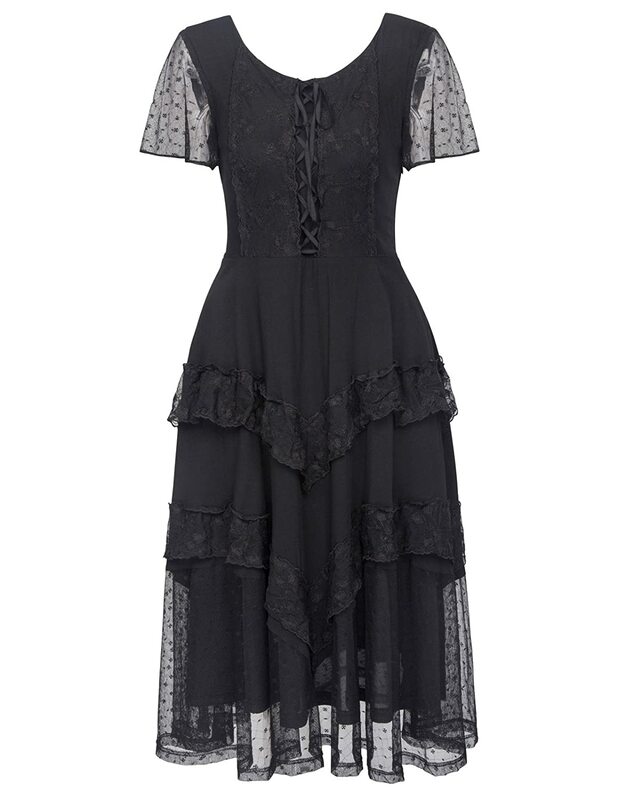 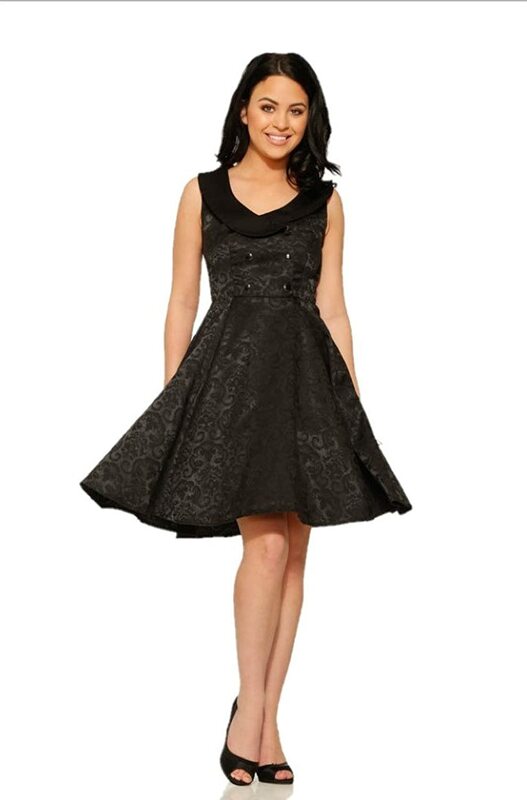 Lace dresses mixed with leather bring out the hard and soft contrast popular in Steampunk fashion today. 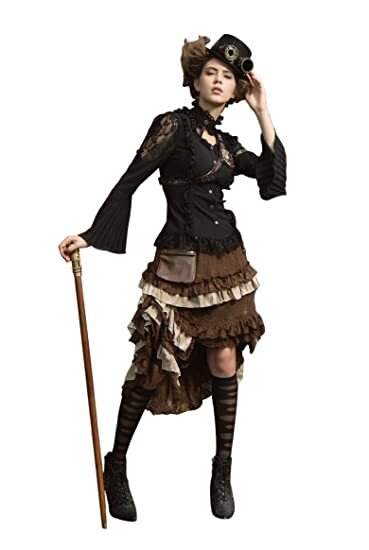 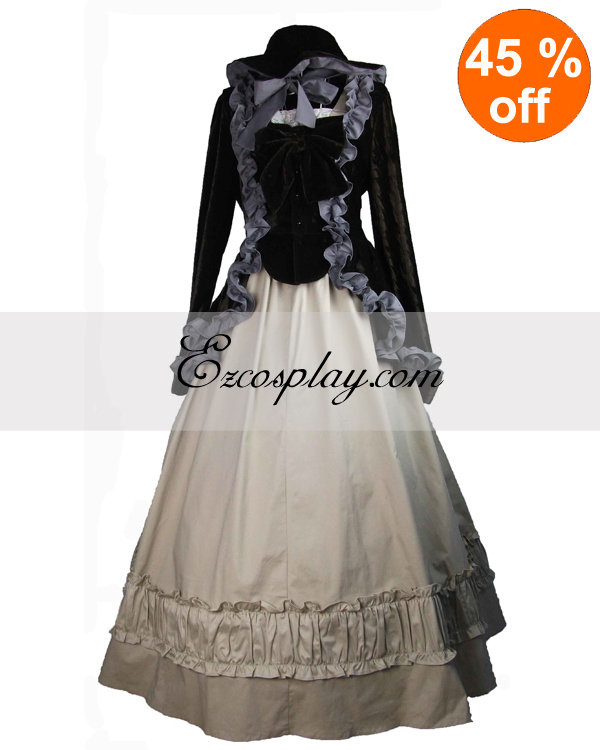 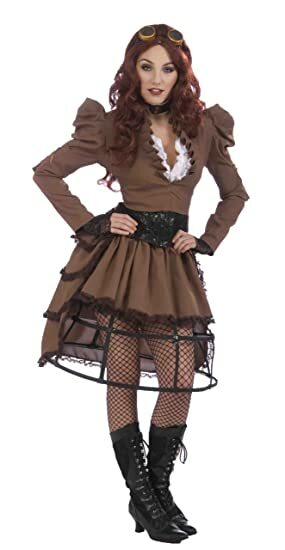 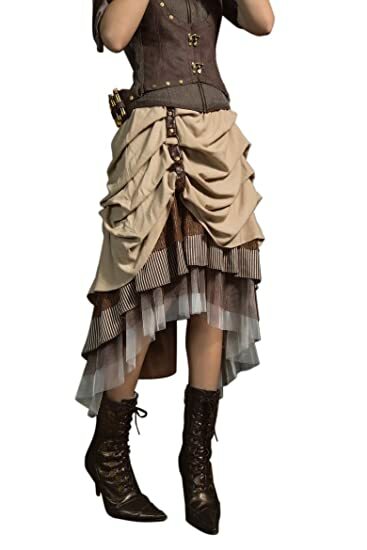 Finally ready made Steampunk girl costumes combine the best of traditional or neo-Victorian Steampunk style into an entire affordable outfit. 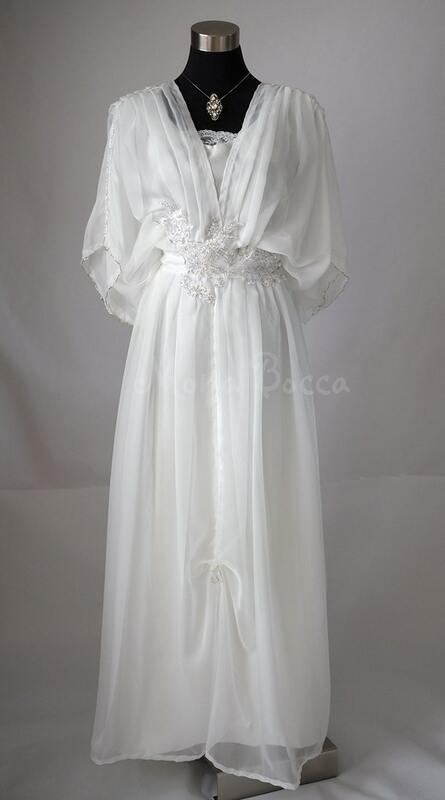 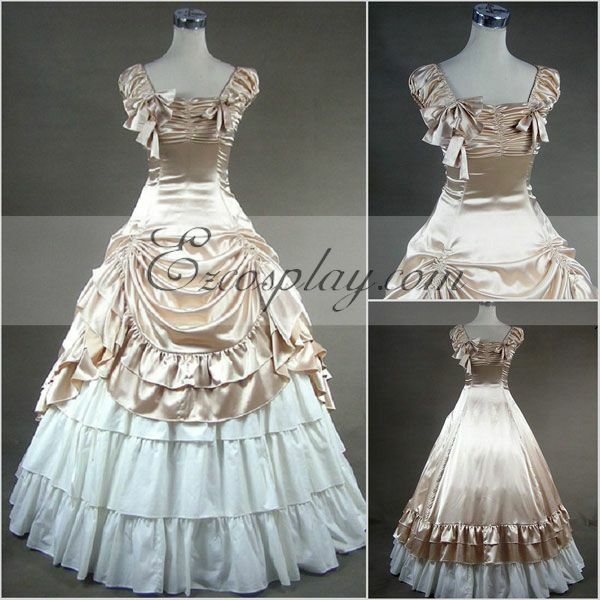 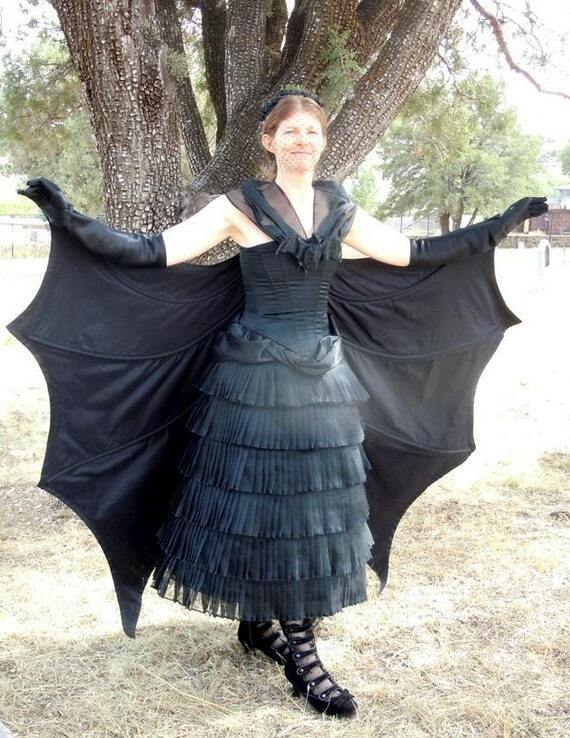 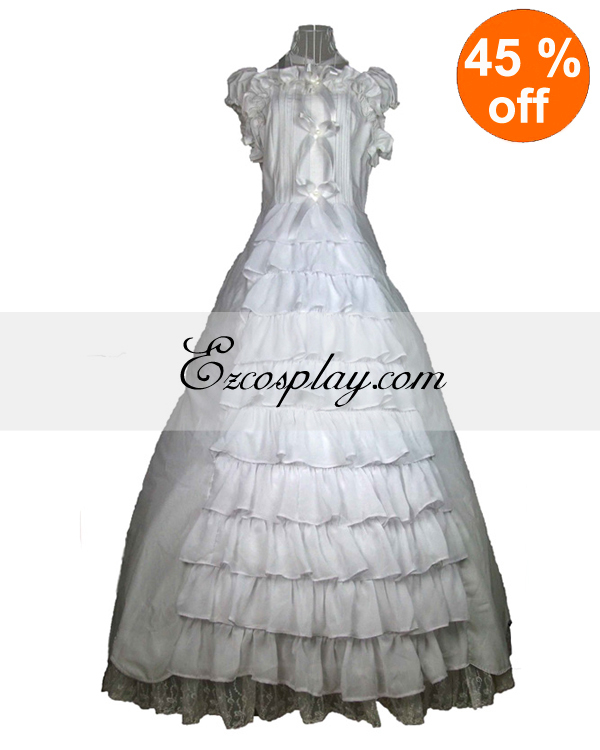 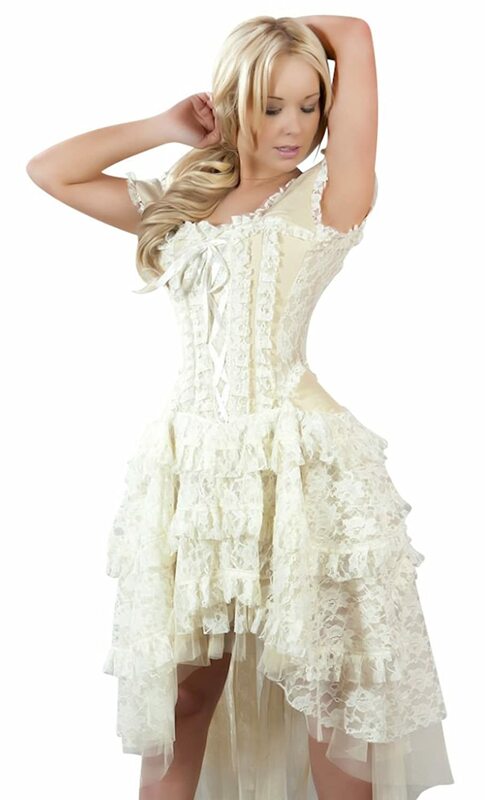 Need a steampunk wedding dress? 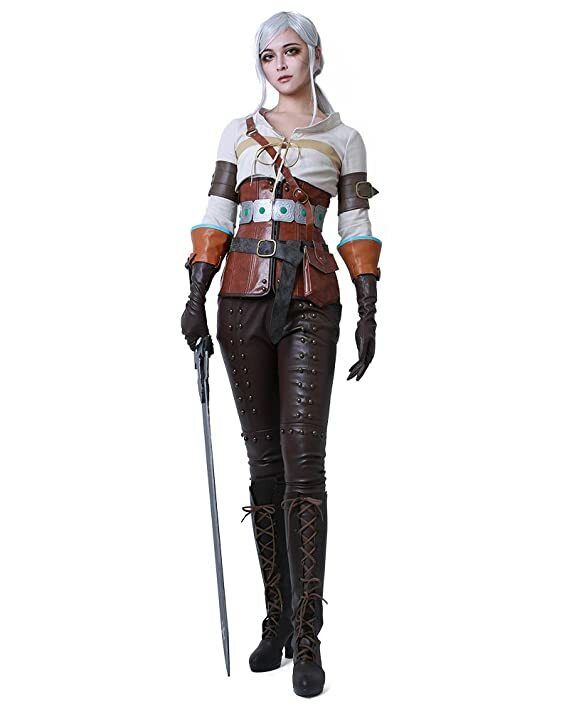 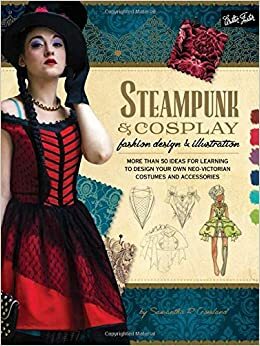 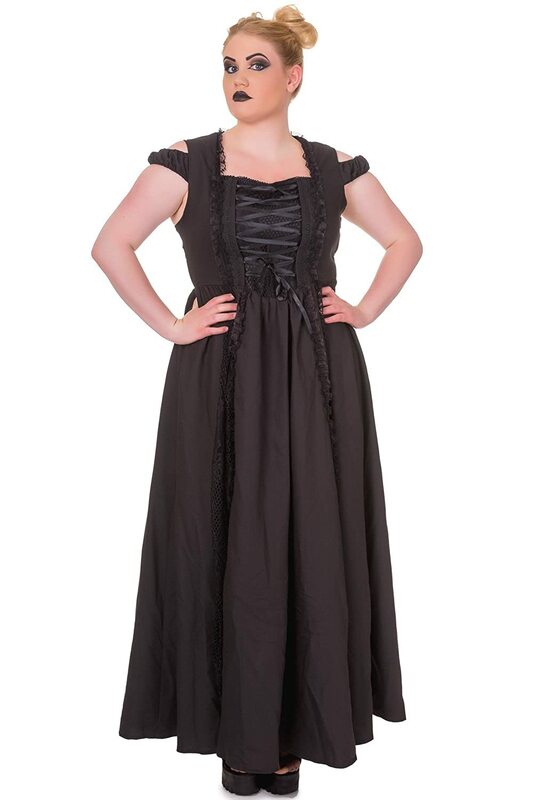 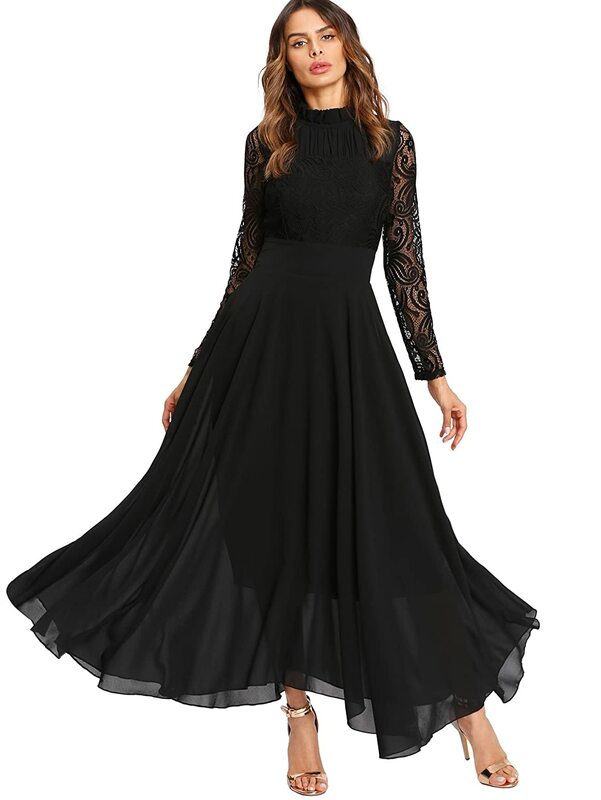 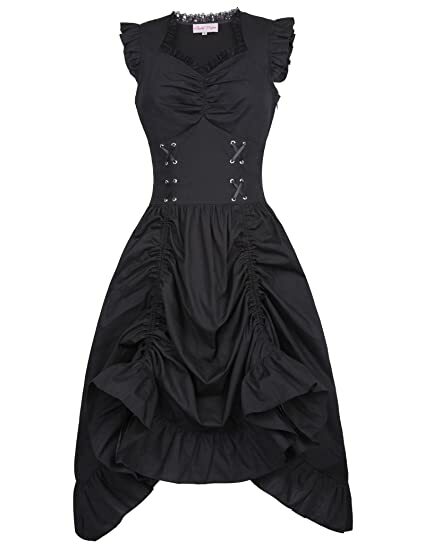 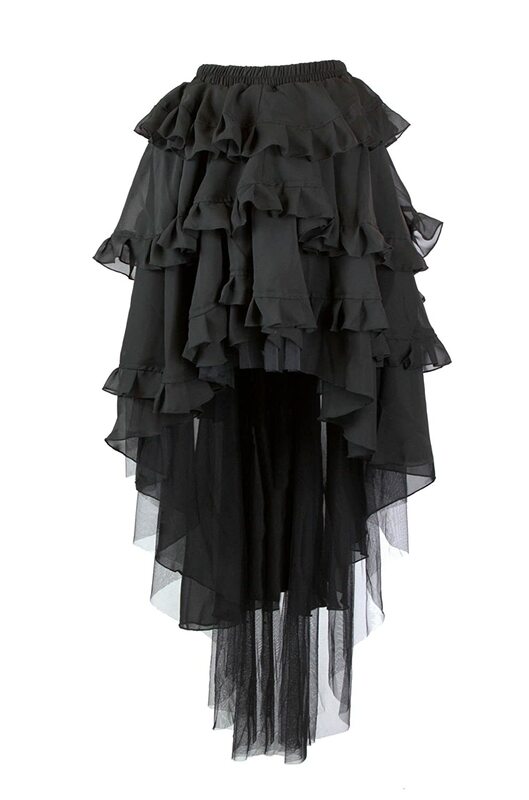 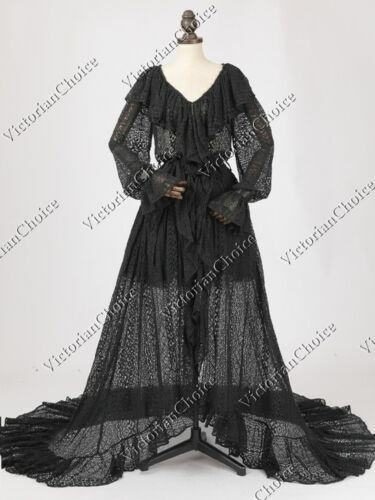 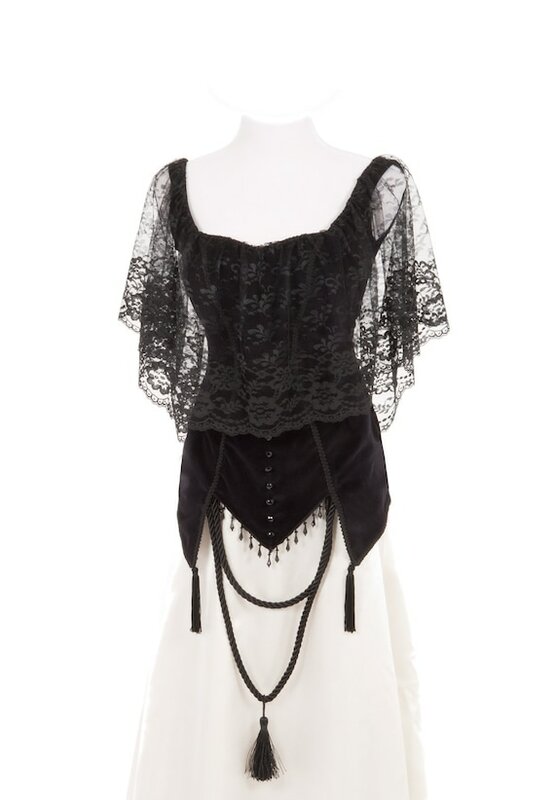 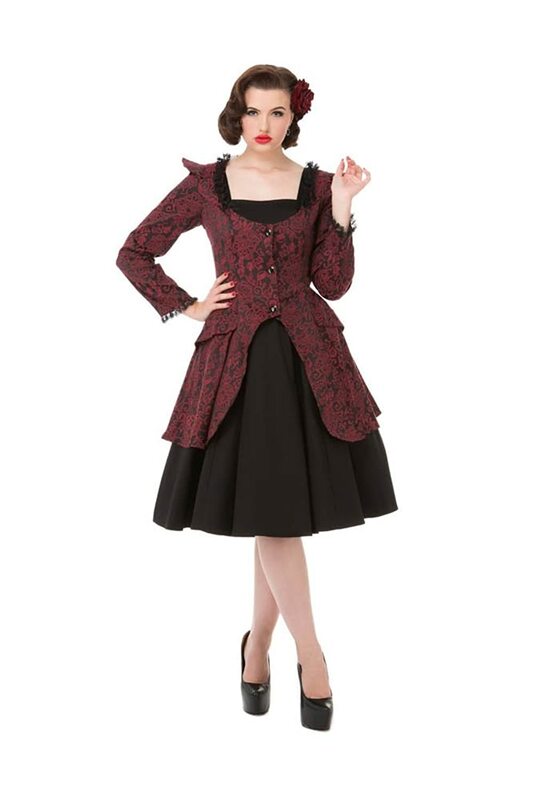 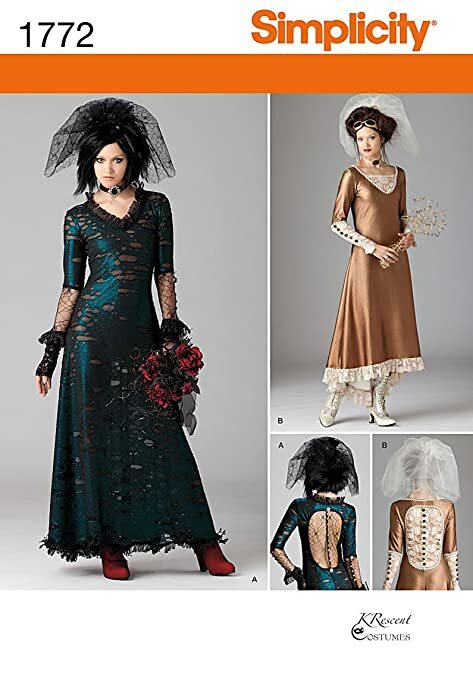 Whatever your style, your budget, and your creative skill set, these Steampunk dresses, and women’s Steampunk costumes are sure to take you on your next adventure. 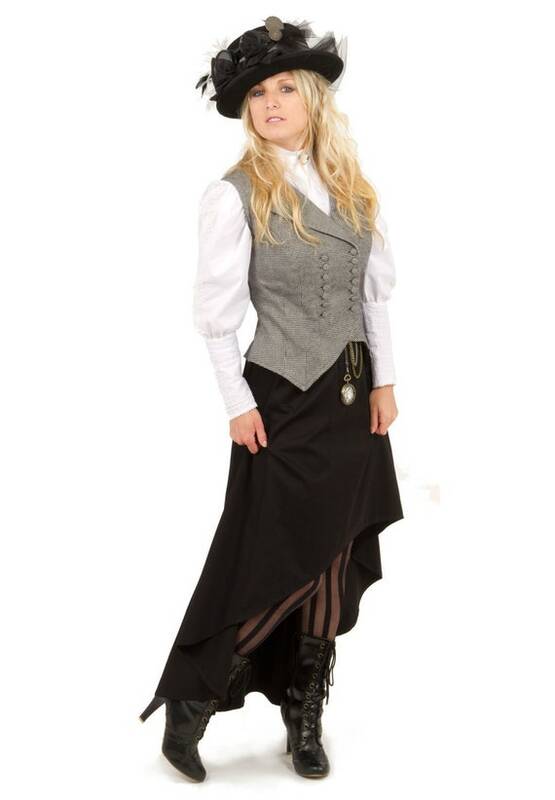 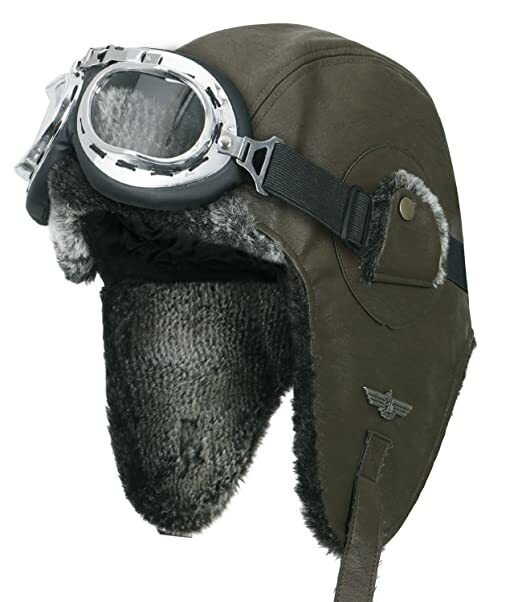 Shop more Steanpunk clothing, shoes and accessories.